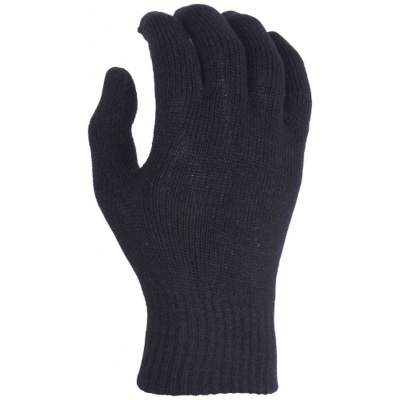 The UCI Acrylic and Spandex Thermal Gloves are simple, easy-to-use thermal gloves that can be used as either liners to more technical gloves or on their own. While providing good protection from the cold, the stretchy combination of acrylic and spandex yarn allows for exceptional dexterity, ideal for carrying cold materials. The UCI Acrylic and Spandex Thermal Gloves are manufactured in one size only. 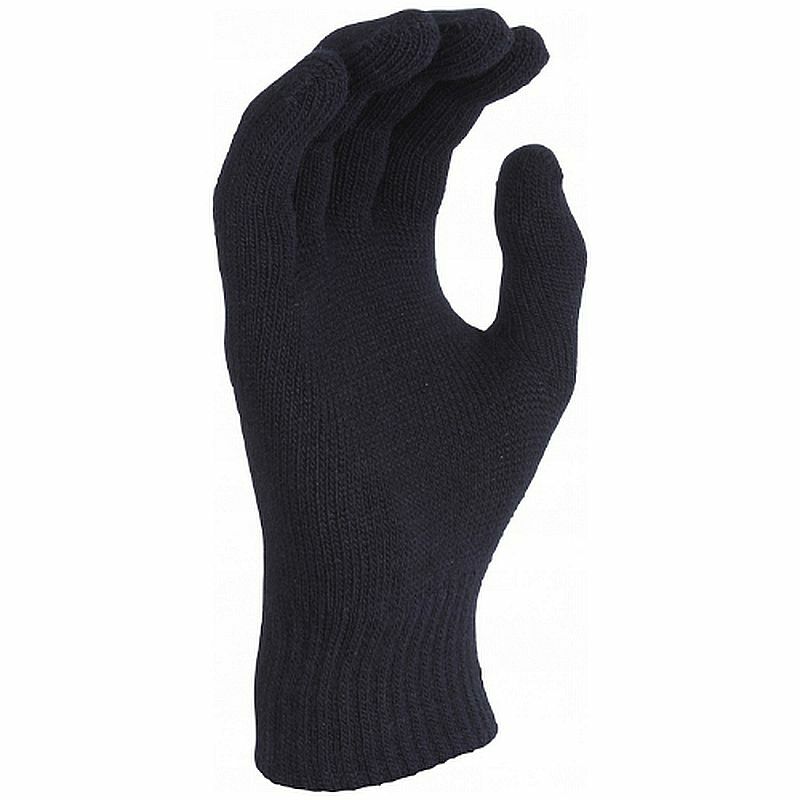 The stretchy nature of the fabric allows them to fit most hand sizes comfortably.